GH Preview: Ryan Frames Franco! 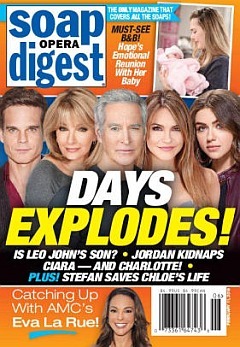 DAYS: Jordan Has Ciara - And Charlotte! Can you identify the stars by their body parts and character wardrobe?